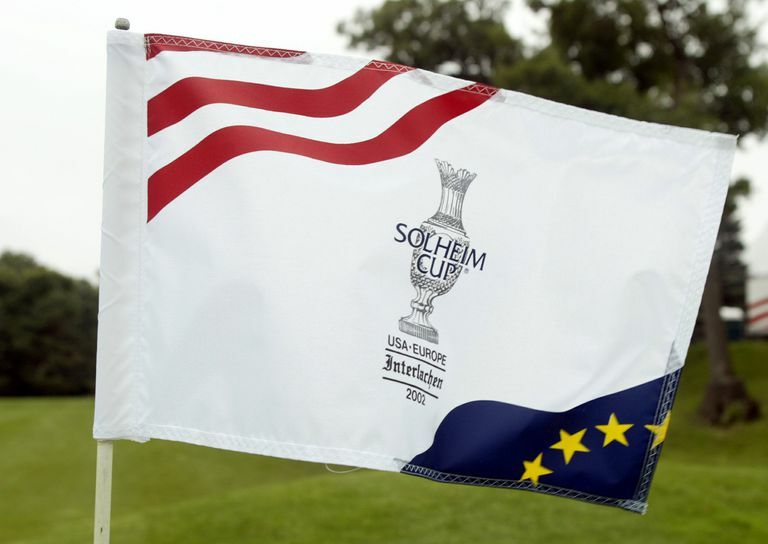 The Solheim Cup is played every two years, and pits teams of professionals representing the United States and Europe, respectively (Americans members of the LPGA; Europeans members of the LET). The competition is contested at match play, ala the Ryder Cup. How Do Golfers Qualify for the Solheim Cup? Europe: Team Europe starts by taking the Top 4 golfers on an LET points list (points awarded at LET tournaments and majors). Also automatically selected are the four highest-ranked Team Europe-eligible golfers in the Rolex Rankings not already on the team. After that, the European captain adds four captain's picks. USA: Team USA also maintains a points list over a 2-year period, with the Solheim Cup year weighted more heavily. The Top 8 players on that list are automatic qualifiers. They are joined by the two highest-ranked Americans in the world rankings not already on the team. And the Team USA captain then adds two wildcard picks. What Is the Solheim Cup Format? What happens if it ends in a tie? If the Solheim Cup is halved, 14-14, the team holding the cup entering that year's tournament retains it. The challenging team must earn 14.5 points to win back the cup; the holding team must earn 14 to retain it. The "Solheim" in "Solheim Cup" is Karsten Solheim, the founder of Ping. Solheim was one of the prime movers in establishing a Ryder Cup-style showcase for women golfers, agreeing to sponsor the inaugural competition in 1990 after the LET and LPGA held talks about getting it started. Solheim signed Ping up as sponsor, insisting on a 10-tournament (or 20-year) commitment. And the competition became known as the Solheim Cup. The Solheim Cup employs foursomes, fourball and singles match play. 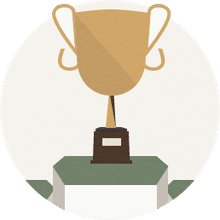 Our Match Play Primer is an introduction to this type of play, and includes how to keep score, info on the most common formats, strategies and rules differences.